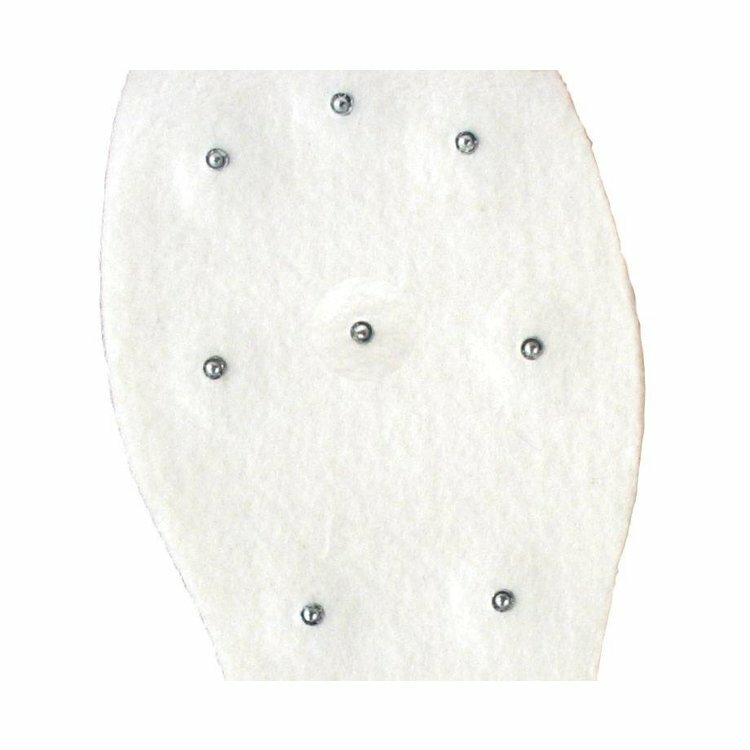 Korkers OmniTrax 3.0 Studded Felt Soles for when you need something with more bite than Plain Felt. 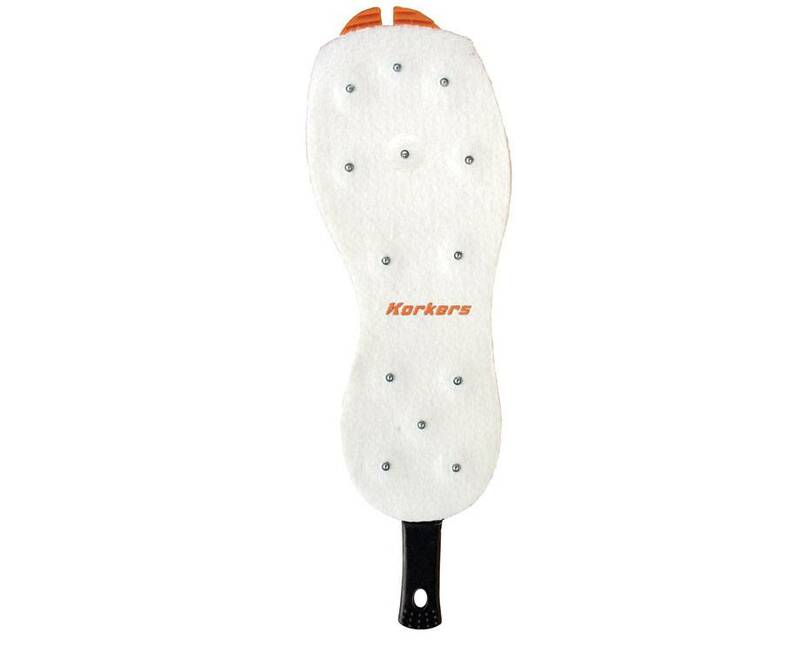 Fits all Korkers V3.0 Omnitrax interchangeable boots and shoes. 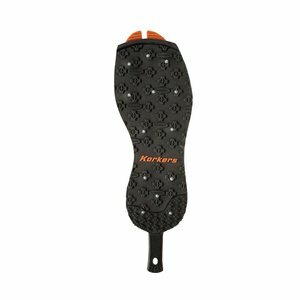 Korkers OmniTrax 3.0 Studded Felt Soles for when you need something with more bite than Plain Felt. 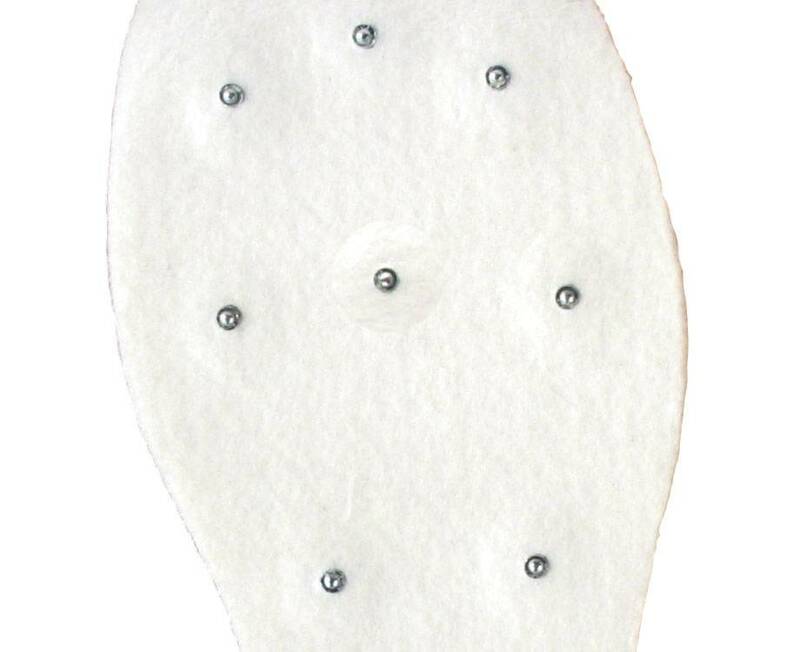 Same sole as Felt, only with 26 carbide-tipped studs per pair. Ideal for extremely slippery wading environments where felt can be utilized. 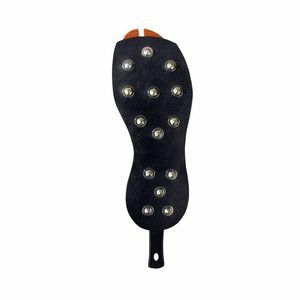 Studded Kling-On Soles, A great felt alternative for slick terrain where studs are required. 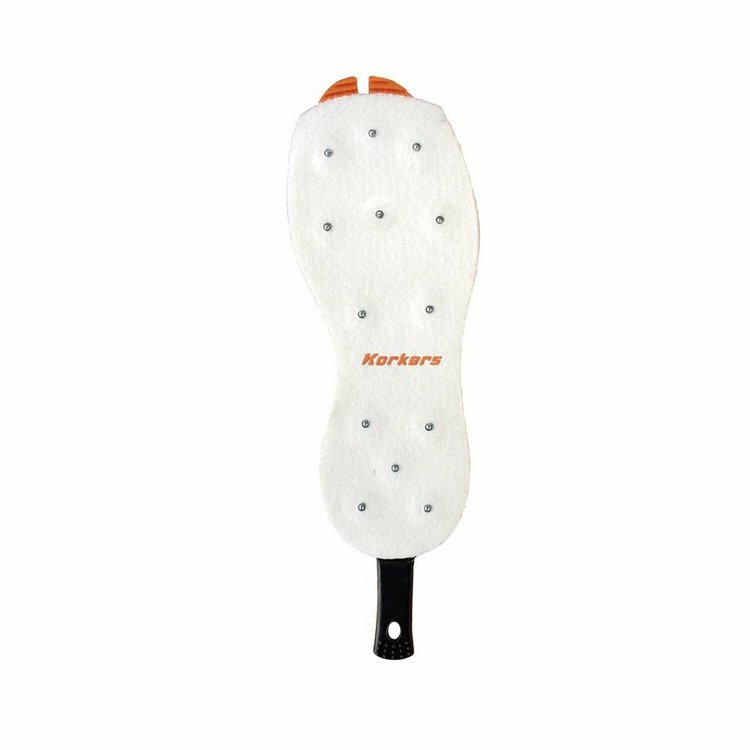 Big carbide tipped spikes perform in the most demanding conditions such as mossy rocks, slimy boulders, slick logs and ocean jetties.